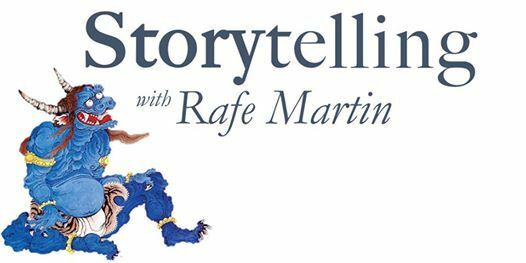 Join us for an evening of stories on Saturday, March 23rd with renowned Buddhist writer, teacher and storyteller Rafe Martin, whose performances have been featured at the National Storytelling Festival, the Joseph Campbell Foundation Festival of Myth, and many more. 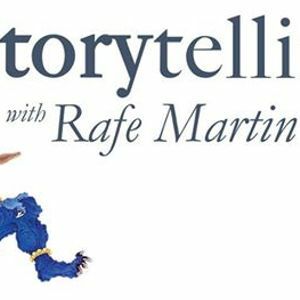 Rafe Martin will be headlining the evening Storytelling Performance from 7pm to approximately 9pm. 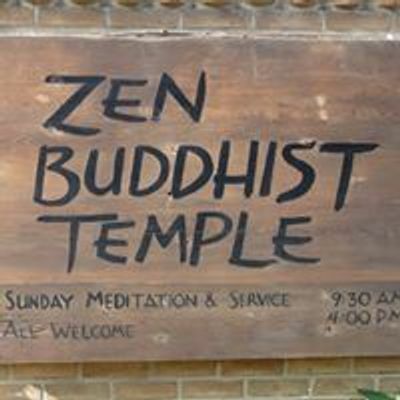 This will be an all-ages event; proceeds will support the Generations Project at the Ann Arbor Zen Buddhist Temple.